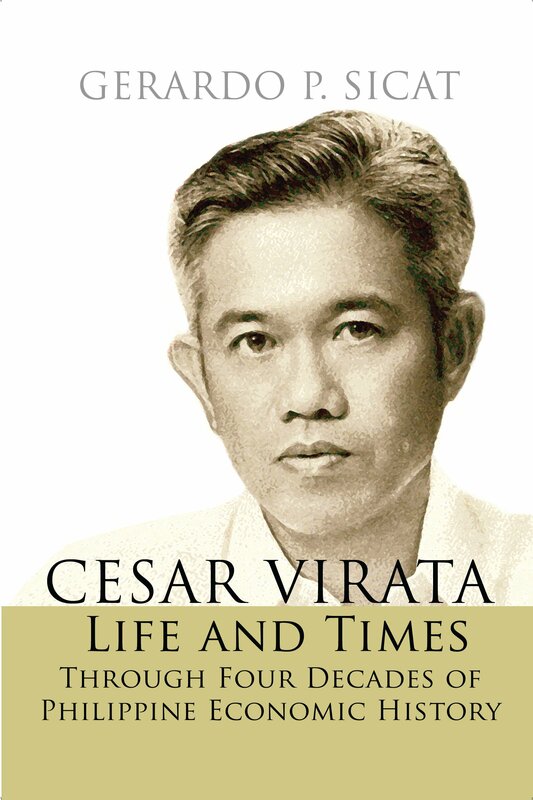 Business professor, college dean, management expert, Cesar Virata emerged as the most prominent technocrat during the presidency and martial law rule of Ferdinand Marcos. He rose to prime minister in the parliamentary government. Thereafter, he returned to the private sector as banker, respected citizen and community leader, and senior statesman.His public service career was tested by tumultuous shocks and demanding development problems—the energy crisis of the 1970s aggravated by currency and interest rate changes. In the midst of very challenging times, he helped to steer major investment, financial, banking, tax, and budgetary reforms until the People Power revolution in 1986.Through the lens of this biography, Gerardo Sicat reexamines four decades of Philippine economic history from the 1960s to the 1990s, their complexities, their circumstances and context. The book spares no difficult issues—social and political upheavals, monopolies, corruption, plunder, crony capitalism, and economic rise and collapse. At age thirty-four years, Gerardo P. Sicat was a professor of economics at the University of the Philippines (UP) when he was appointed to a cabinet post in 1970—as chairman of the National Economic Council. After it was established in 1973, he organized the National Economic and Development Authority (NEDA) as its director general and led it until 1981. Concurrently functioning as minister of economic planning, he led the Philippines in the ASEAN Economic Ministers meetings. He also served as regent of the University of the Philippines from 1970 to 1983. After government service, he worked at the World Bank in Washington DC from 1985 to 1997. Many young Filipinos learn their early economics from his textbook on the subject, which was published in 1983. He returned to teaching at UP in 1998 where today he is Professor Emeritus of Economics. Dr. Sicat earned his PhD in economics from the Massachusetts Institute of Technology (MIT) in 1963. He writes a weekly column in The Philippine Star on economics and business. His recent book, Weighing In: On the Philippine Economy and Social Progress (Anvil, 2013), illustrates his insightful and progressive stance on reform issues.